I never think of using my phone’s camera . . . glad I did on this morning’s hike! 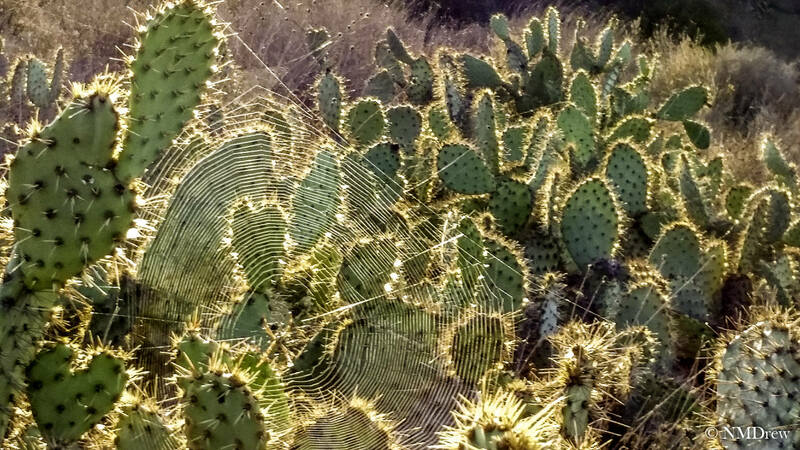 This entry was posted in Glimpses and tagged "photography", phone camera, Samsung Galaxy 5, spider, sunrise, web. Bookmark the permalink.